Thursday the 13th of October was an exciting night for several of our staff, who had the pleasure of attending the Annual Wirrpanda Foundation Fundraising Dinner held at Frasers function centre. The annual dinner, now in its thirteenth year, was a fantastic showcase of what the Wirrpanda foundation had achieved throughout 2018. 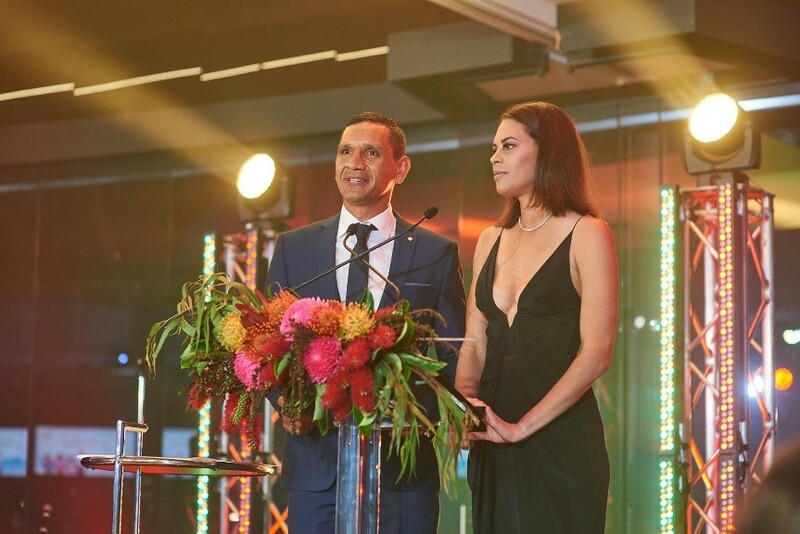 While Skill Hire has the honour of working closely with the Wirrpanda foundation, it was great to see the organisation be able to show the community, the progress made in improving the quality of life for Aboriginal and Torres Strait Islander Australians. With the night hosted by Shannon McGuire and Troy Cook, we let our hair down, enjoyed the delicious food and soaked up the entertaining antics of Peter Rowsthorn and Tiny Holly. However, it wasn’t only fine dining and fantastic entertainment, the guests in attendance were able to fundraise an impressive $80,000 for the foundation! On behalf of the staff at Skill Hire, we want to offer big congratulations for the fantastic outcome and look forward to seeing the great achievements made by the Wirrpanda Foundation in the years to come! 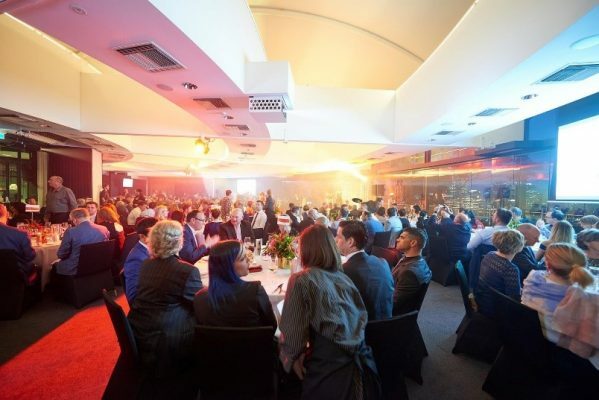 We are counting down to the next annual fundraising dinner for the Wirrpanda Foundation!